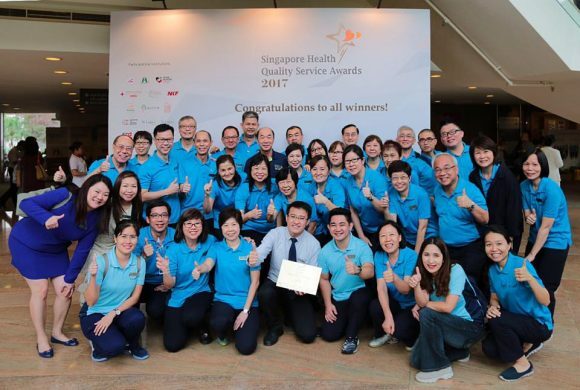 The Singapore Health Quality Service Awards is Singapore’s first dedicated platform to celebrate and honour healthcare professionals who have delivered quality care and excellent service standards. 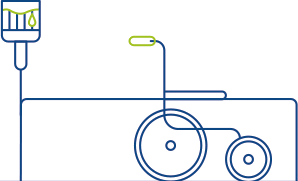 Heartfelt congratulations to our staff for winning 21 SILVER Individual Awards, 1 GOLD Individual Award, and the BEST TEAM ILTC Service Initiative Improvement Award (Friends On Board). On behalf of everyone, thank you! Your efforts are truly commendable! copyrights ©2017 St Luke’s ElderCare Ltd. all rights reserved.